Outsourced Customer Contact Centre Services based in South Africa. 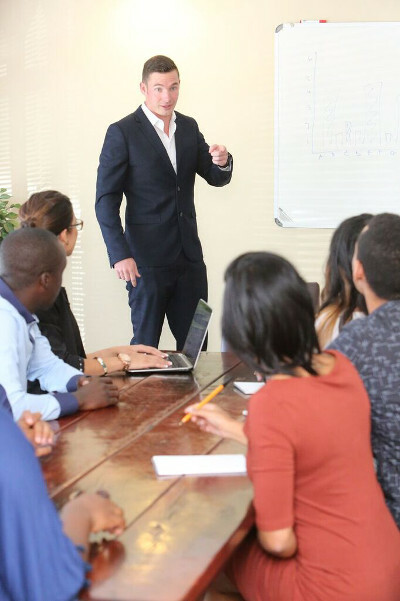 No matter how big or small your call centre requirements are, Mango5, one of the best Outsourcing Companies in South Africa can help your company to deliver more effective inbound and outbound contacts. Full list of technology features and call centre infrastructure managed by Mango5’s A-grade contact centres. Let us assist you in creating and maintaining an effective call centre based acquisition or retention strategy. Let Mango5 develop a collection strategy for you that is cost effective and guarantees a reduction in your bad debtor’s book, lapsed subscriptions and memberships create massive sales and retention inefficiencies. At our BPO in South Africa, we customise and specialise agent scripts, rendering a campaign that much more effective. We are experts at innovating and applying strategic methodologies in order to increase outbound sales whatever the product. 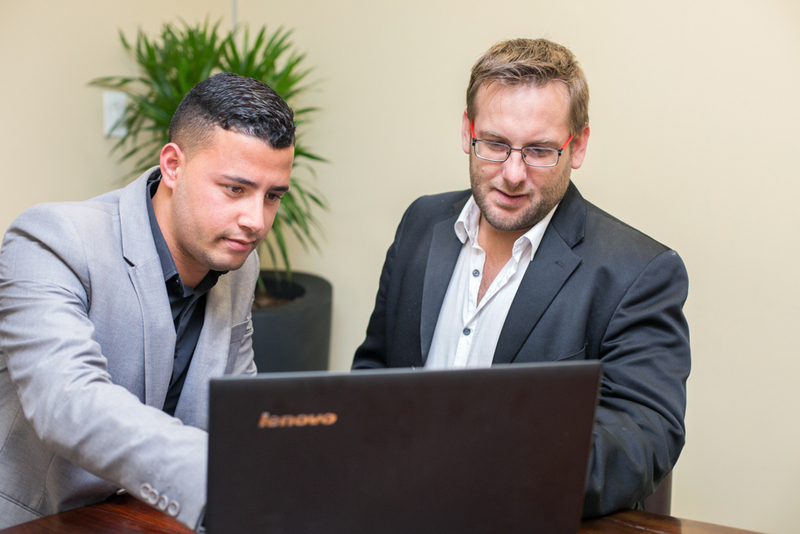 We are confident that we are always the best Call Centre in Cape Town to sell it for you. Mango5 has a number of lead generation methodologies. We build a database that works for your business. Mango5 incorporates credit risk and consumer fraud models which reduce incidences of bad debt. An after sales follow up call ensures product fulfillment and delivery was successful, this is also an ideal opportunity to on-sell or up-sell additional products and services.